If you could change everything about yourself, would you? Camellia and her sisters control beauty. They are Belles and they can make you 'perfect'. Glossy hair, smooth skin, flawless body. You'll feel better once it's done. The results are worth the pain. And when they fade, the Belles will fix you all over again . . . But beauty has a price.
. . . What would you give to be beautiful? 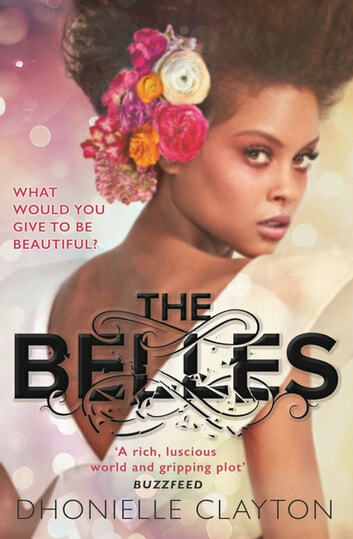 The New York Times bestseller about body image, and the true price of beauty.